Every Winslow I ever owned was a great smoker. The only reason I sold all of mine was because they all had acrylic stems and they were all pretty heavy. I have no experience with their lower grade pipes but I would be willing to bet they make a great pipe for around 100 bucks. I have one, and it is a great smoker. I highly recommend them. I remember someone on here once said that Winslows were a bargain for exceptional briar. And that the secret wouldn't a secret long. Now they have some higher priced ones, seems Winslow heard it too. Jason, when I first began buying Winslow's back in 1998 or so they only made high end hand made pipes. The grading went from E-A back then and they didn't have the Private Collector grade either. The first one I bought was a C grade and it retailed for 500.00. It wasn't until maybe 9 or so years ago that they began making more affordable pipes. That C grade Winslow was like the 3rd pipe I ever bought. My buddy who owned the tobacco shop where I bought it gave me 20 percent off. It was a great smoker for a lot of years. The sucker weigh around 100 grams though. thank you very much for all comments. looks like its a solid one. What does this grading mean? which grade is better? I have a Winslow Poker, the 90-100 dollar one. Pretty sure it's a Viking grade, which means it may be machined but finished by hand. It still has a Made By Hand stamp. I love it and it is one of my work horses! The above grades E is the lower and A is the higher. 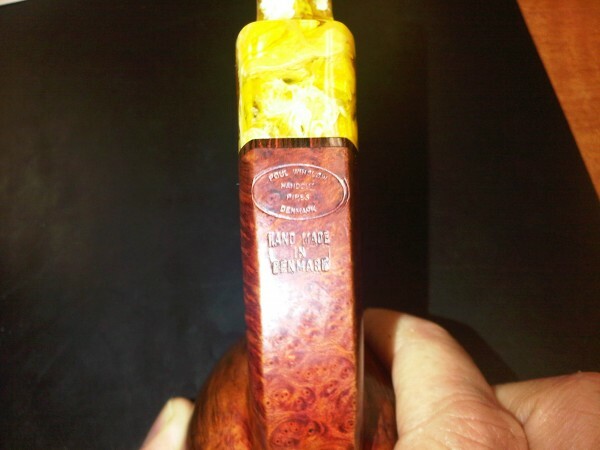 But as noted, they might smoke similar but have nicer briar. 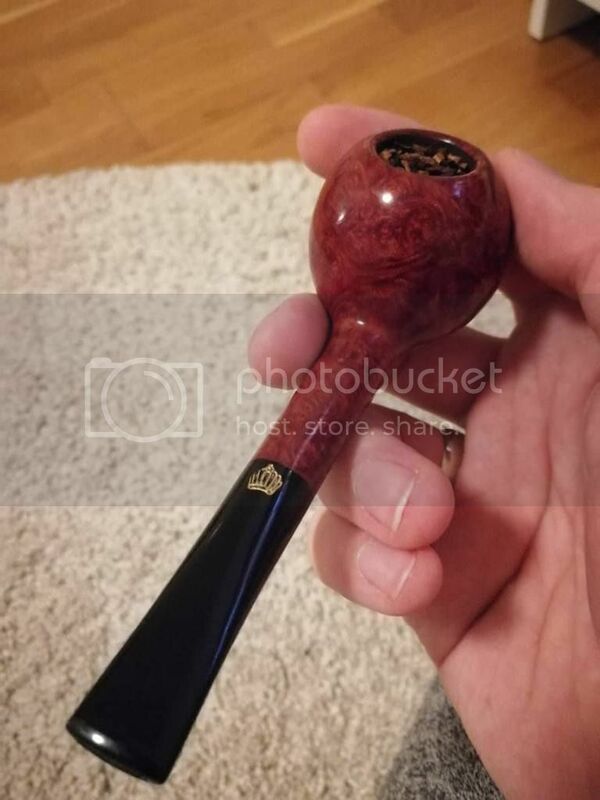 I have just bought a Winsløw Crown 200 straight apple (almost like "lollipop") and I wasn't expecting for such a high quality pipe. It has a small bowl but it has a wonderful taste and it smokes excellent. My new favourite and I'm sure that I will buy more from him. I can compare it to my Savinelli Ghibli, similar smoking capabilities. The only minus is the weight, but it is a very good quality, dense briar. My Petersons are not even near to this Winsløw and the Sherlock is a more expensive category. I totally recommend it. Winslow pipes are highly, highly recommended. On par with my old patent era Dunhills! daniel, congrats on the new pipe. Any pictures you care to share. Sorry, I have XL hands. My Crown 300. Been a joy to smoke for a few years now. The 300 series is bigger than the 200 in general? I would prefer something in the same size category as my 200 apple, as most of my other pipes are king size and I need shorter smokes as well. 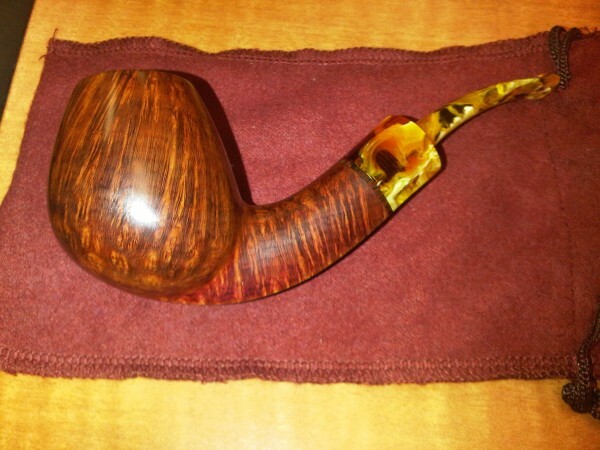 Or the difference is mainly in the quality/pattern of the briar? I'm already searching for at least one more Winsløw pipe, maybe some "flower shape" freehand or a rusticated, bent type. Maybe something darker. Not sure about size difference as the Crown line was just done by Poul as sort of a less expensive line with less dense grain complete with preformed and not hand cut acrylic stems. I need shorter smokes as well. Just fill your chamber partially full. Nah, it is so unsatisfying to smoke a pipe with half bowl. Never really bothered me, I just always packed the volume I intended to smoke. Now that my collecting days are behind me, it's become even easier to do for some reason. Pocket pipes are always an option. If you can find one, Nording ducks are tiny. 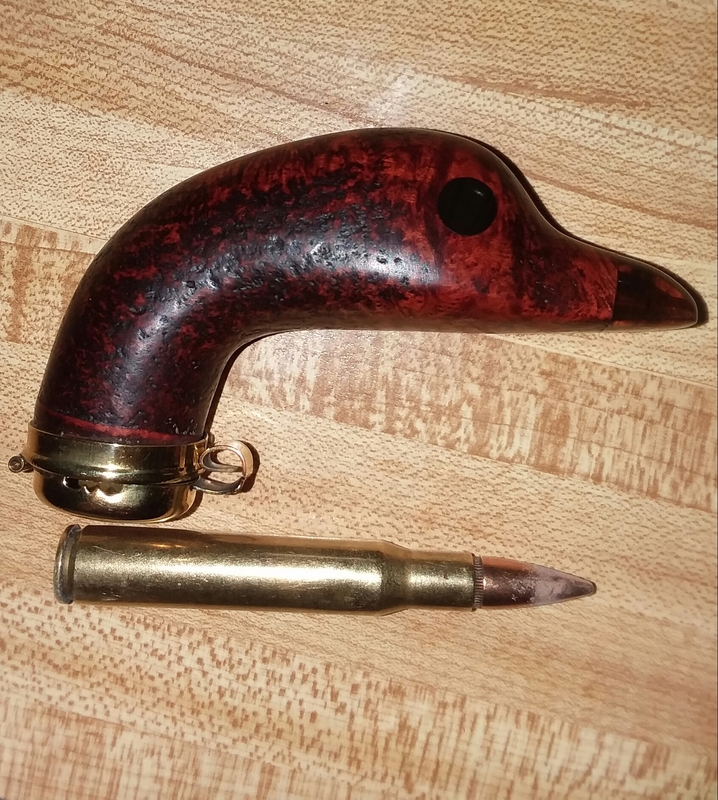 This duckhead is a funny one but I think I couldn't use it as an everyday pipe, not really my taste. 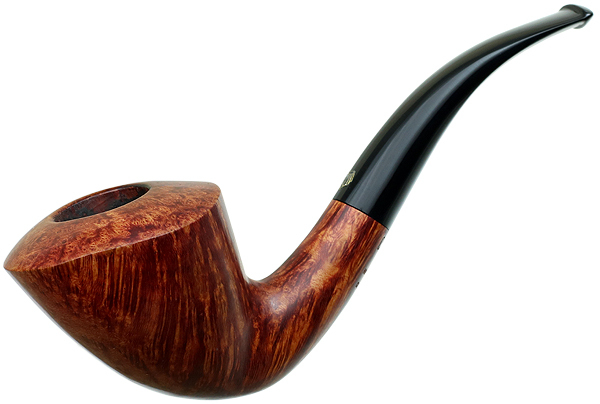 I have a Savinelli minuto (poker/cherrywood) for that reason, it is a nice pocket pipe. I also like petite series from them, maybe one day I will buy one. But the best would be if I shape a pocket pipe for myself, so it could be the size I need. daniel, that Winslow is gorgeous. Congrats on a fine addition to your collection. I hope you get many years of great smokes from it. Crowns are definitely a great pipe for the price. Mine gets reached for quite frequently. Thank you, I wish the same for you! I'm sure that this pipe will serve well. And I'm also sure that this wasn't my last pipe from Poul. They are beautiful pipes. I need to get a new camera to do it justice. Earlier years with Poul Winslow stamp in an oval. mau, that is a looker. What grade is that one? There's no grade stamp on it. It's one of his older pipes. From Pipedia"
Old Winslöw-pipes are stamped with his name in big block-letter or in an oval." And there's no silver dots on the stem. It's a high grade IMO. Pretty cool you have one that old. I would say a B grade at the minimum. I'm fortunate that it's in pretty good condition as well. One of my top 10 for sure. 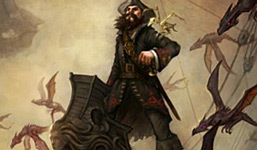 That and my P. Jeppesen!